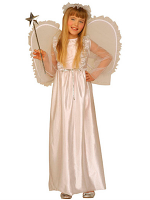 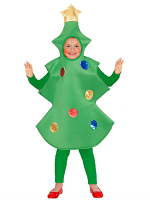 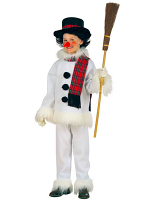 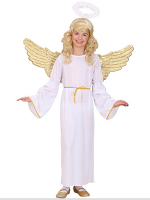 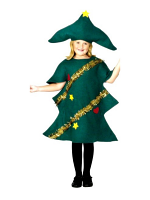 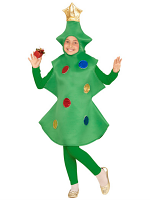 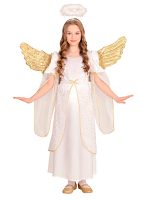 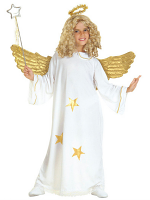 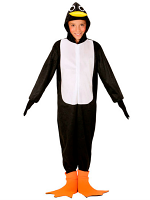 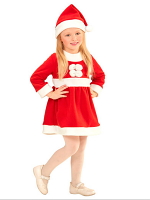 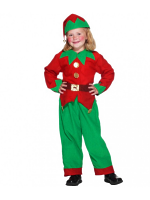 Children's Christmas Fancy Dress Costumes are so much fun and add to the excitement of Christmas. 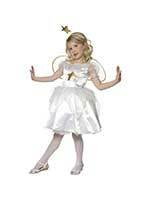 Children love to dress up whether it is for a party, a school play or just to enjoy with friends. 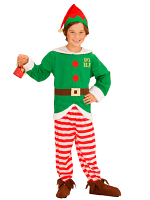 They also make ideal Christmas presents. 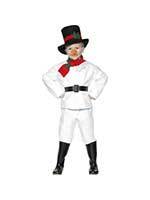 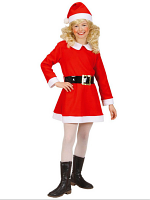 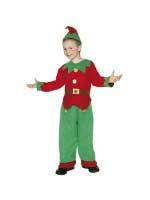 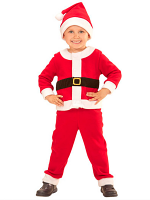 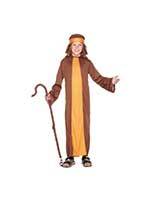 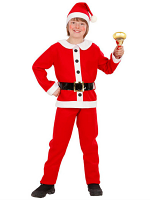 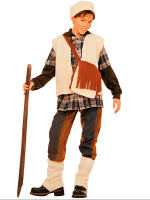 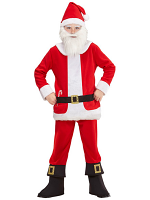 Our range includes a Santa Costume as well favourites such as an Elf or Shepherd.